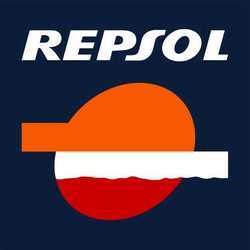 Repsol YPF is an international oil and gas company, operating in more than 30 countries with a large presence in Spain and Argentina. In addition to oil and gas, the company also deals with chemicals and the innovation of energy. The Repsol dividend has fluctuated in recent years and is expected to continue to drop and recover. The dividend cover is good but the company is subject to the impact of the weak Spanish economy.